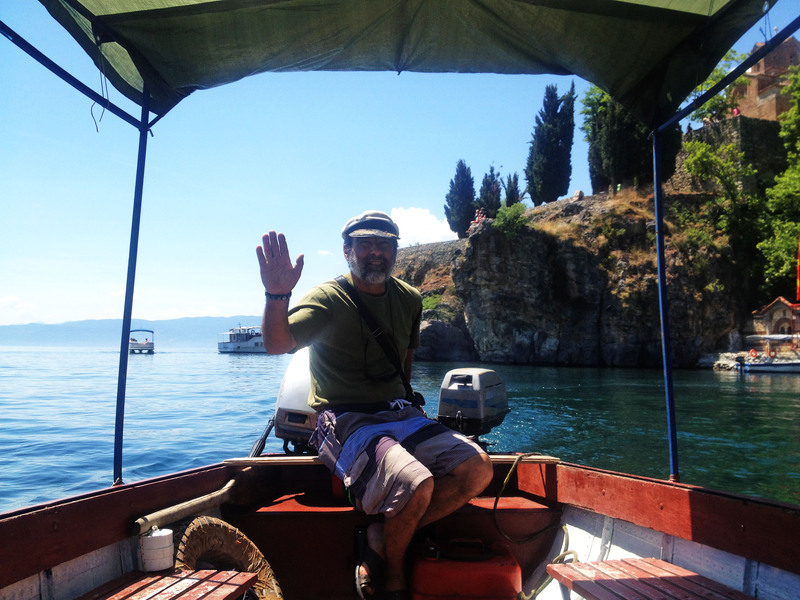 While I was initially planning on spending a day in Pristina, the capital of Kosovo, I was convinced by the jovial Goran and his wife (wonderful proprietors of the Universe Hostel + Apartments) to visit Ohrid instead, and I’m glad I did. 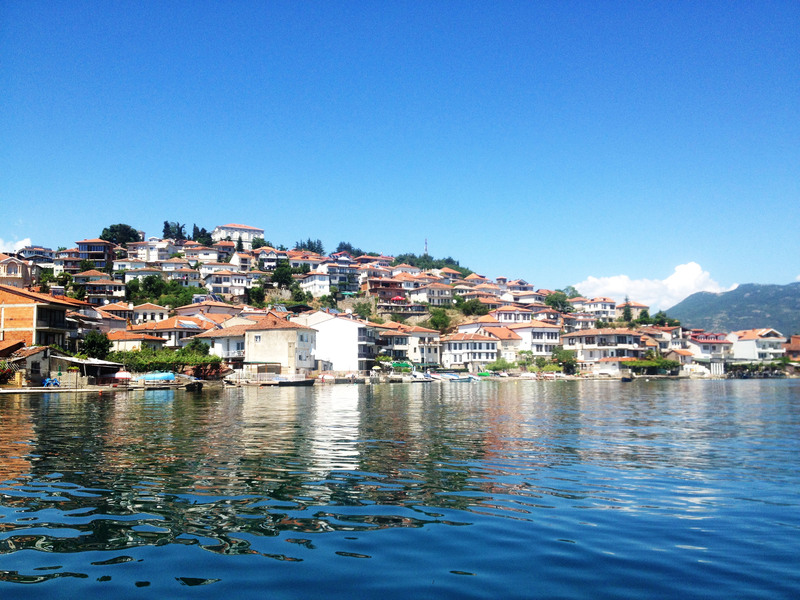 A mere three hours from Skopje by bus ($15 USD roundtrip), Ohrid is truly the jewel in Macedonia’s crown. It’s perfect for a day trip or a weekend break for city-dwellers. 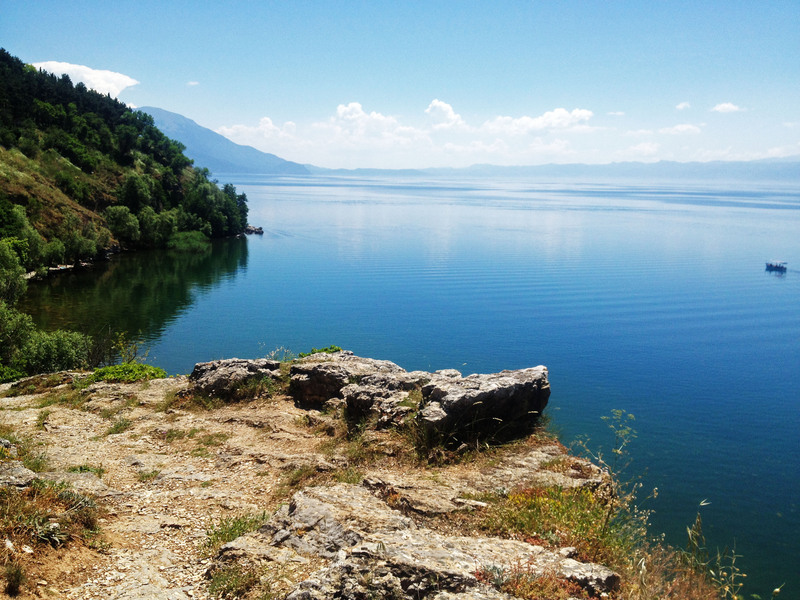 Situated in the southwestern corner of Macedonia, it’s home to one of Europe’s deepest and oldest lakes — Lake Ohrid is believed to be over three million years old, and was declared a World Heritage Site by UNESCO in 1979. After several days of oppressive heat (this girl does not do well in anything above 30°C!) in Skopje, it was a relief to arrive in Ohrid to a very comfortable 25°C. I was perfectly content to wander, hike, and bask by the water. 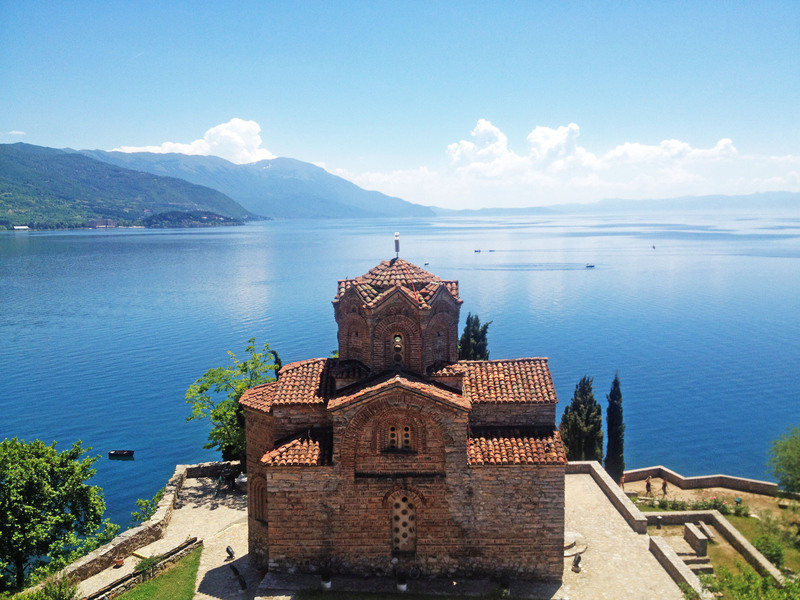 It’s said that Ohrid was once home to 365 churches — one for each day of the year. It’s been called the “Jerusalem of the Balkans”, and there’s certainly no shortage of historic churches, monasteries, and other religious buildings to explore. The Church of St. John at Kaneo, a must-visit. The Church of St. John at Kaneo (St. Jovan Kaneo) towers on a cliff overlooking Lake Ohrid, and was truly a majestic sight as I made my way up the winding cliffs, stopping so many times just to marvel quietly at this gem of a city. After working up an appetite wandering, there’s no shortage of waterfront restaurants and cafes serving up delectable dishes at very reasonable prices. 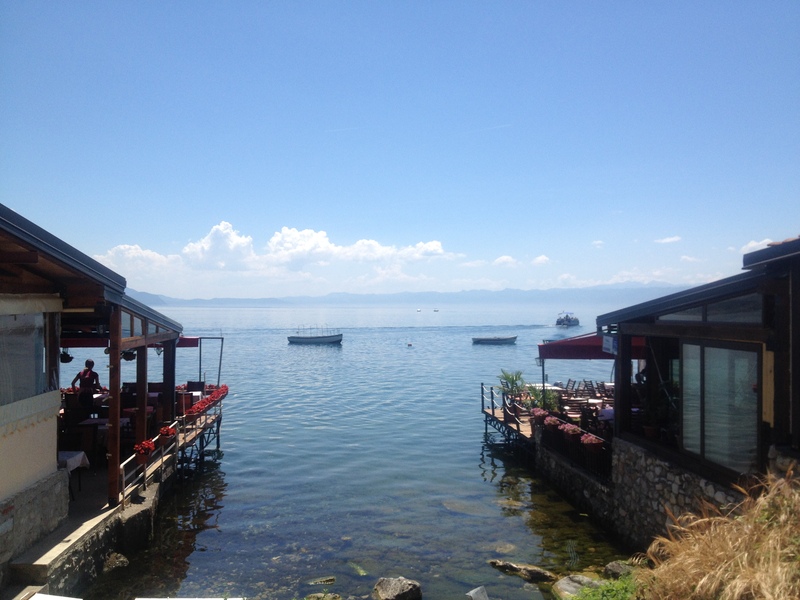 Restaurants and cafes line Ohrid’s coast. While fishing is a traditional source of livelihood in Ohrid, overfishing and pollution have contributed to a steady decline in the Ohrid trout population. There is technically a fishing ban on this “living fossil”, but penalties are symbolic for the most part, and poachers continue to operate unencumbered. My water taxi driver, who came from a long line of fishermen. Most have gone on to other lines of work as fishing becomes less profitable in the area. Restaurants along the coastline boast Ohrid trout on their menus, but only very few are licensed to do so, and others may be serving up something else entirely to unsuspecting tourists. For my part, I devoured massive heapings of rich, flavourful lamb moussaka while soaking in the beautiful view, and lamented that I hadn’t ordered more food to begin with. 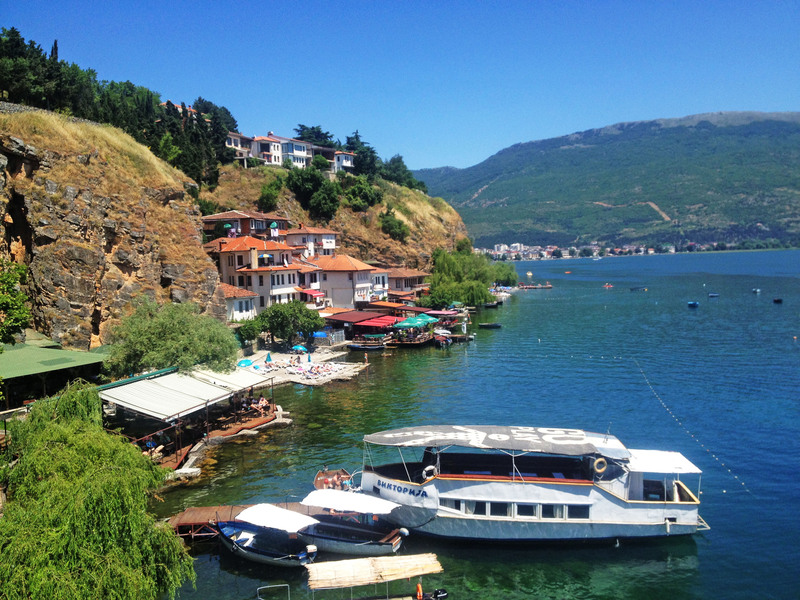 However, the face of Ohrid may be changing rapidly. A few days ago, I received this tweet from Ohrid SOS (website in English), a citizens’ initiative campaigning to halt development on Studenchishte Marsh — a part of Lake Ohrid’s surrounding wetlands, and one of the last wetland ecosystems in Macedonia. They are also protesting the building of a new expressway to Ohrid, as well as luxury hotels and ski resorts on Mt. Galičica, which is home to a national park. Skopje is not the only MK location undergoing a controversial makeover, @maryleong. Its national parks are too: https://t.co/5wVMZK3cWv. I don’t claim to know much about Macedonian politics at all, but as an avid hiker, I feel immensely close to the land around me and this issue certainly caught my attention. While I can’t fault the Macedonian government’s attempts to court tourism, given the massive draw of Lake Ohrid’s pristine waters, it would be a real shame (and not particularly strategic!) if proposed plans were to disrupt this unique ecosystem and natural wonder. I’d love to learn more about this issue, so if any folks from Macedonia (and specifically Ohrid) are reading, I’d love to hear your thoughts. How will you be affected by these developments? 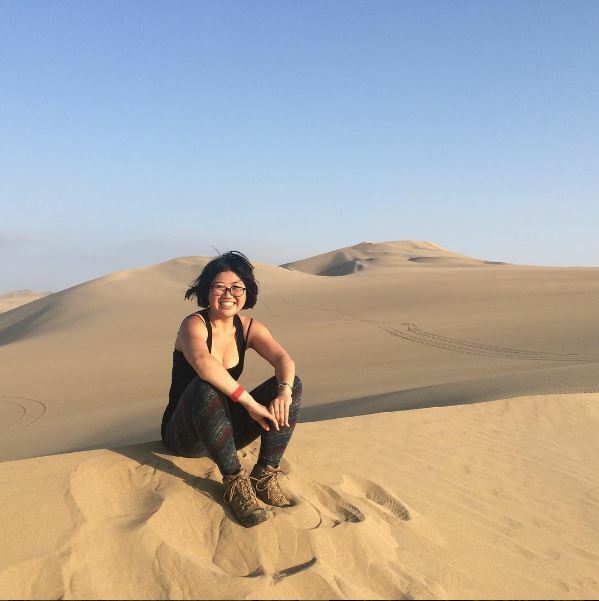 As always, feel free to drop me a comment below or tweet me @maryleong.